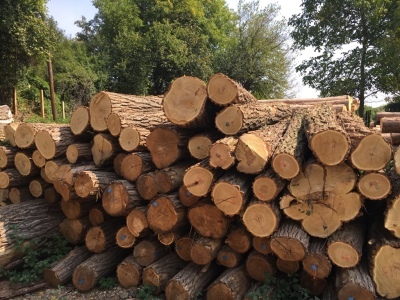 Currently, we can only supply full track loads of Robinia playground poles.We do not hold any stock in the UK. 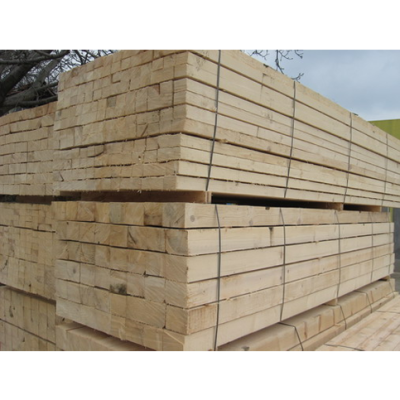 Minimum order is a full track load(25-26m3)Up to 6m long.3-4 weeks delivery time.They are either only debarked or additionally planed and sanded to remove the sapwood. 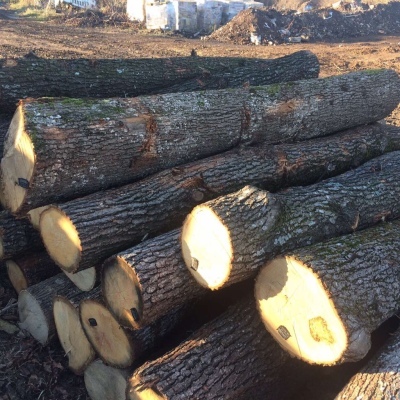 Naturally grown,untreated,pointed hardwood poles. 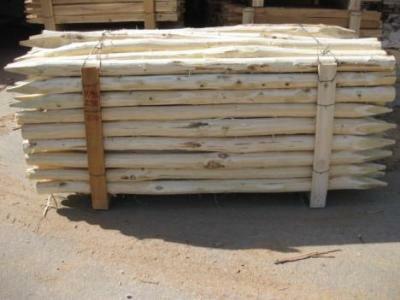 Length: between 1000 mm and 2500 mm.Diameter:50-250mm.Perfect for fencing,vineyards,tree supporting. 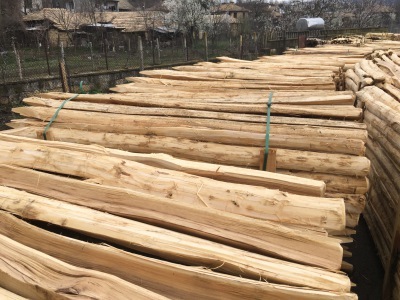 Untreated hardwood stakes,manufactured from raw acacia timber by lengthwise splittings to produce quarters or sixths.Perfect for fencing,vineyards,fruit plantations.Up to 2.5 m long. 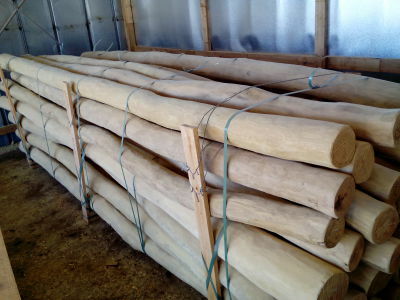 Untreated hardwood robinia stakes.Length: 500- 2100 mm. Cross section profile: 25 by 25 mm and 32 by 32 mm. 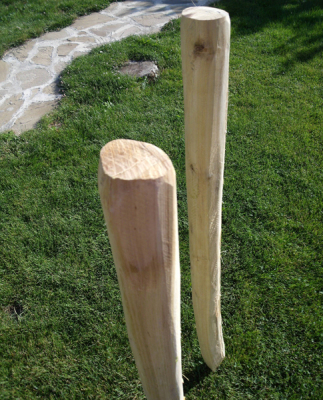 Untreated,natural hardwood stakes. 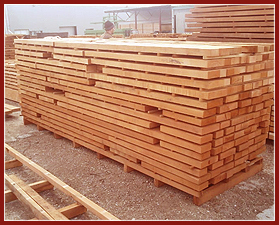 Length from 0.60-2.50 m.
Untreated hardwood stakes, being lengthwise split to produce quarters or sixths they are additionally planed. Length from 0.60-2.50 m.
Grooved or smooth. 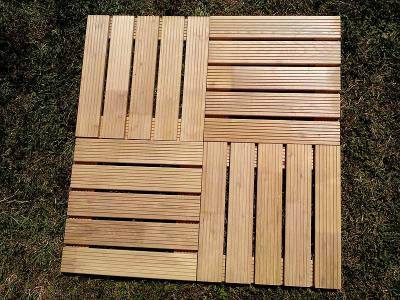 90x21x3000 mm 110x21x3000 120x21x3000 Kiln dried to 10-12%moisture hardwood decking boards.They can also be steamed for a darker color. 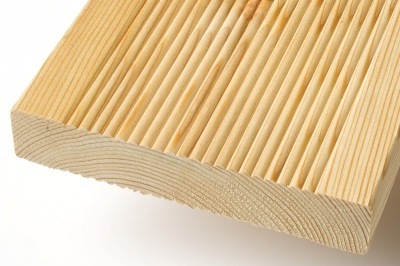 Untreated natural product,very durable. Various sizes on your request. 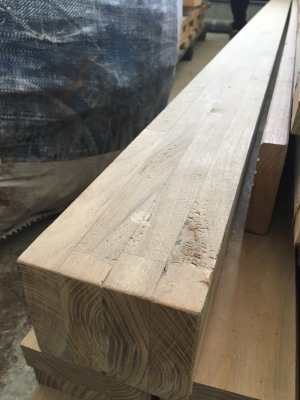 Our oak beams and boards are sourced directly from hand picked saw mills and as such they are of the highest quality.We supply different sizes and grades depending on customers requirements. Various dimensions on customers request.Steamed or not.Kiln dried,square edged and PAR.